The 1979 mint set, the first to include the new Anthony dollar, contained twelve uncirculated coins in two pliofilm sleeves, one for coins from Denver, the other from Philadelphia. 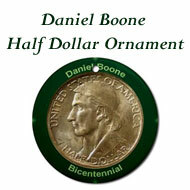 Each sleeve contained a dollar, half dollar, quarter, dime, nickel and one-cent coin. 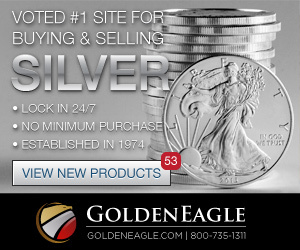 The coins made of copper, nickel and zinc alloys did not contain any silver. 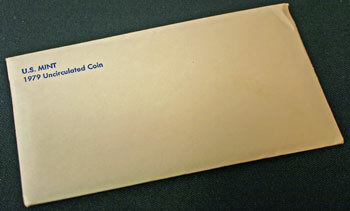 A sturdy white envelope with "US MINT" and "1979 Uncirculated Coin" in bold, blue font in the upper left corner held the uncirculated coins of the 1979 mint set. 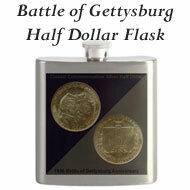 The mint set consisted of the two pliofilm sleeves cushioned between two pieces of cardstock to help protect the coins. On the left, the red-edged pliofilm sleeve holds the coins from the Denver mint. The coins minted in Philadelphia show on the right in the blue-edged sleeve. 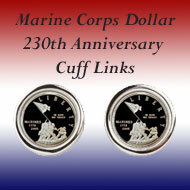 In earlier years, the blue-edged sleeve contained coins from both Philadelphia and San Francisco. But, though the new Susan B. Anthony dollar was also minted for circulation at the San Francisco mint, the US Mint decided not to change the pliofilm sleeves to include a third dollar in the 1979 mint set. Per the US Mint, the ratio of the dollar to the quarter is supposed to be roughly the same as the quarter to the nickel. But, at a glance, the difference is difficult to discern. Six compartments in each sleeve seal the coins to keep them contained separately. 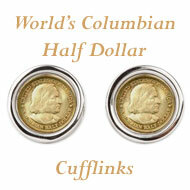 The coins rotate within their sealed compartment to form different relative positions. Viewed from the back, the six different reverse designs on the six different coins can be easily seen through the clear pliofilm. Again, a closer look is needed to determine which is the quarter and which is the dollar. The US Mint introduced the new dollar coin on Friday, though the Treasury Secretary did note that the smaller size of the coin symbolizes its reduced buying power. The new dollar coin should last 15 years in circulation as compared to the paper dollar bill which lasts about a year and a half. Even though mint sets include examples of the circulating coins produced by each of the three mints, this year's mint set will not include a the Anthony dollar minted in San Francisco. Mint officials claim that it would be too much trouble to alter the pliofilm packets to include the dollar struck in San Francisco. Frank Gasparro, chief designer and engraver of the US Mint, works to capture the likeness of one of his childhood heroes, John Wayne. Congress authorized Wayne's medal and President Carter approved it on May 26. Unfortunately, The Duke passed away before the medal could be completed. 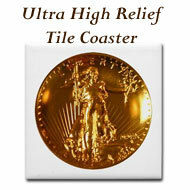 The three-inch gold medal will be presented to Wayne's family when it is finished. Many letters have arrived at the Mint asking for replicas to be made available for the public. 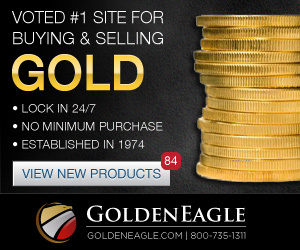 The Mint began accepting orders for the 1979 proof set on April 2. By May 11, the maximum production quota was reached. Approximately 3.7 million orders were received at an average of 100,000 per day. In the fall, the Mint will begin accepting orders for the 12-coin uncirculated sets. New this year will be the "P" mint mark on the Anthony dollar minted in Philadelphia. Even though the new dollar will save the government and taxpayers money, its success lies in its public acceptance as noted by the Director of the Mint. Local bankers predict the dollar will be unpopular and will be difficult to handle. 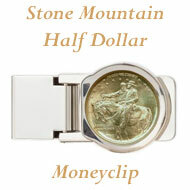 One issue, in particular, for banks is the additional equipment needed to handle the new coin. Neither the Thomas Jefferson $2 bill nor the Susan B. Anthony $1 coin have been embraced by the American public. One bank clerk said, "They like them, we hate them." In this case "they" referred to the US Mint. A store cashier commented that the cash register drawers do not include a slot for the new coins. 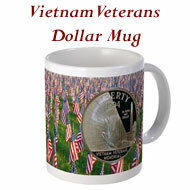 To help people "get used to" the new dollar coin, the Director of the Mint is promoting the new coin around the country. 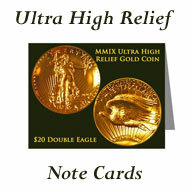 The US Mint has a promotion budget of $3 million which is being matched by the Federal Reserve. 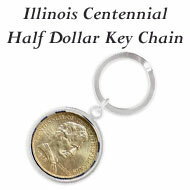 Per the Director, the only negative aspect has been its comparison to the quarter, but its size relative to the quarter is the same as the quarter is to the nickel. A big rig driver fell asleep at the wheel while hauling $800,000 of quarters from the Denver mint to the San Francisco Federal Reserve. After clipping a parked truck and ripping open the side of the trailer, quarters poured out for a quarter of a mile. When she opened her new 1979 uncirculated set, she noticed something odd about the Denver pliofilm. Instead of the dollar, half dollar, quarter, dime, nickel and penny coins, she found a second quarter in the dollar compartment. She's not sure if she will return the set for one with the correct coins. To help alleviate the coin's unpopularity, the US Mint is considering changing the coin's colors. But, early experiments have turned the coin green. Perhaps that's good since people associate green with well-managed currencies. 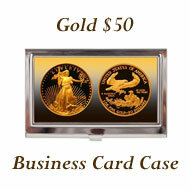 The US Mint produces circulating coinage for the Federal Reserve Banks to distribute as needed to bank branches. But, the Mint also has retail sales such as the new John Wayne medal, a replica of the gold medal presented to Wayne's family. 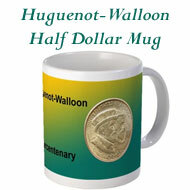 They also produce proof sets and mint sets for the many coin collectors on their mailing lists. Early tests to change the color were unsuccessful, but per the Director of the Mint, they are researching changing the color to gold to make it easier to distinguish against the quarter. The 1979 Mint Set Year included news of the Susan B. Anthony dollar coin distribution and confusion with the quarter coin.